MTN Nigeria is changing the face of Customer Care services with the launch of 5 dedicated Customer Care Whatsapp lines for their subscribers to reach out and get their issues solved. This will be the first time a telecommunication outfit in Nigeria will be doing this. 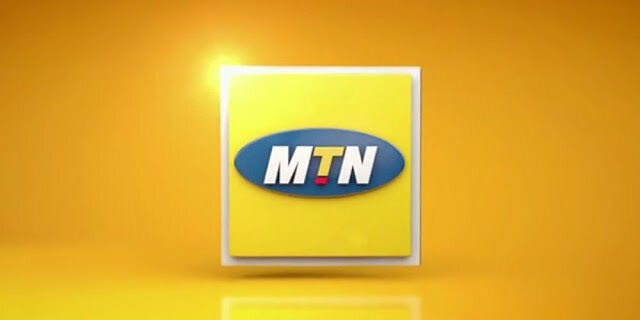 Have you try to resolve issues via the MTN whatsapp line, please share your experience via the comment box below. Airtel Nigeria Tariff Plans: Get the cheapest Airtel call tariff plans and migration codes in Nigeria - How to migrate to Airtel SmartPremier, SmartTalk, SmartTrybe, SmartConnet & more. This post contains the cheapest Airtel call tariff plans and migration codes in Nigeria for 2018. Want to know the cheapest Airtel call tariff plans in Nigeria? Airtel Call tariff plans vary based on its features and your preferences, we aren’t in the era of 40k/sec anymore. Calls are way more cost effective than before, you can now make a minute call for as low as N6.00. Moreover, with my list of Airtel call tariff plans, you can be sure to choose the best and cheapest call bundle for calling your loved one, friends and families. 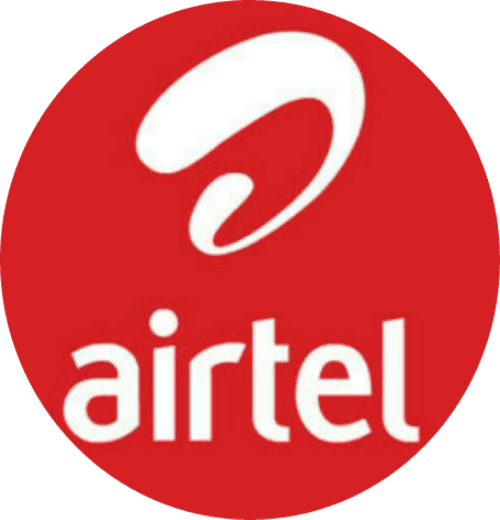 Best Airtel tariff for International and local calls: These call plans are not just made for calls within Nigeria, there is also Airtel tariff plans design for making international calls, see them right below. Here are the best Airtel call tariff plans suitable for anyone mindful of excessive call rates. The Airtel tariff plans you are about to see are the best you can get on airtel network. Let’s get right in… Here is my list of the top and cheapest Airtel tariff plans you can get over on airtel network. See how to migrate to some of the best Airtel Prepaid Plansand enjoy cheap Airtel call rates in Nigeria. On the Smart Premier prepaid tariff plan, you can get an extremely cheap call on airtel after the first-minute call charge. Receive calls for free while roaming for up to 500 minutes/month, you also get a whopping 15mb on every recharge you make. *MTN Pulse is quite similar to this plans, kindly click here to see benefits of MTN Pulse tariff plan. Call to all networks in Nigeria are charged at 11 kobo per second from the very 1st second for a daily access fee of #5 charged on your first call of the day. Airtel Smart Talk allows you to make international calls at 20k per second to the USA, Canada, China, India and UK Landline. Anyway, Airtel SmartTRYBE is everyone’s favourite. Airtel Smart TRYBE is surely the most used and liked Airtel tariff plan in Nigeria. You can call for as low as 11k/sec on campus when you migrate to Trybe and also opt-in to the campus zone offer by dialling 3121#. Enjoy 11k/sec for Trybe Calls also get free access to WhatsApp, Twitter, Facebook and BBM. Up to 60MB free monthly data (i.e. 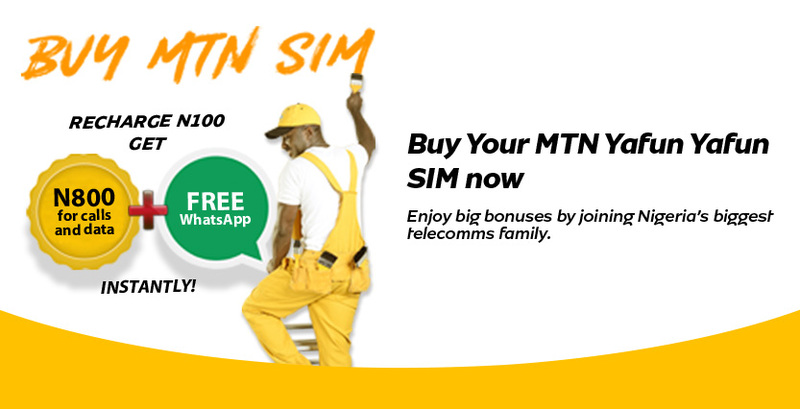 a maximum of 15MB/week upon recharge of N200 weekly) Pay for 2 SMS, get 5 free. YOUR CALL WOULD BE CHARGED AT 20KOBO FOR THE FIRST 50 SECONDS OF THE DAY BEFORE YOU START ENJOYING 11K/SECS. This line is designed for those that have children at home. If you’re looking for the perfect Airtel call rates for your kids when calling you on the Airtel network, then you must consider switching your child’s line to Airtel SmartTRYBE Junior. Free calls & SMS to Mum & Dad from kid’s LINE,10% bonus of airtimetransferred to kid’s line when the parents recharge,100% bonus on data purchases from 200MB and above to browse and much more.NERDC approved courses presented in formats that make learning fun for kids. The first-minute call on Airtel SmartTrybe Junior is charged @ 1st min – 40k/sec. Subsequent call rates are 11k/seconds to Parents, Family & Friends (FnF) Calls rates and 20k/seconds to all networks in Nigeria. Have you heard about this plan? If not, then you’re probably missing a lot. This one is one of the complete Airtel tariff planyou can get on the Airtel network. 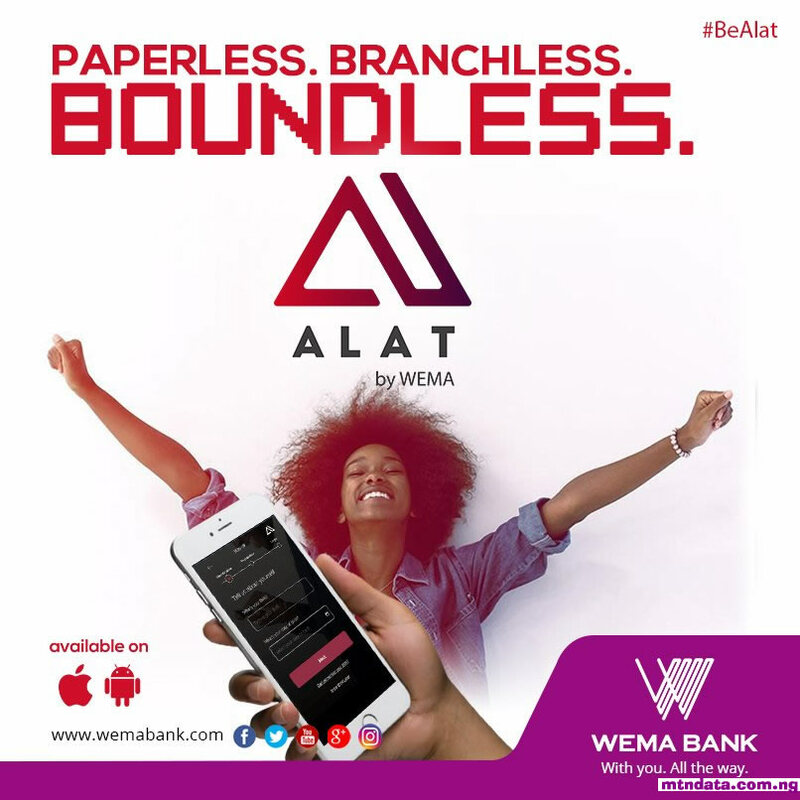 200% bonus on all recharges of ₦200 and above.15MB weekly free data on recharges from N200,₦300 weekly Family and friends bonus on recharges of N200 and above.7 Hours of Airtel Night Callbetween 11 pm and 6 am at 11k/sec. One of the hottest Airtel prepaid call tariff plan at the moment. If you’re searching for a plan that does not charge for the first minute or access fee, then this plan fits the bill. See below the full details what you stand to get with the Smart Value call tariff on Airtel. Call all networks in Nigeria at 15kobo per second (from the very 1st second) no daily access fee.Make international calls at 20kobo per second to USA, Canada, China, India and UK Landline. Migration to this tariff plan is free of charge, so you can migrate from your previous tariff plans for free! How many minutes will I get with N100 airtime on smartVALUE call plan? 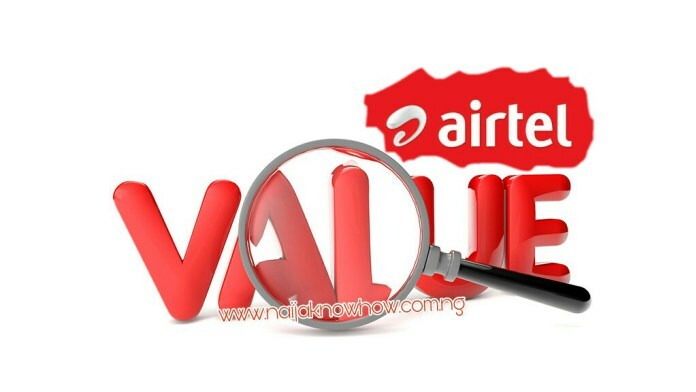 Airtel Nigeria tariff plans have a new addition, This calling plan is called the “Airtel Value Plan“! I’m sure you’d be like… What value is Airtel Value Plan going to offer apart from what the other airtel tariff plans already offer? Well, I covered a lot about the plan in this post, you should read about it. But in summary… The Airtel Value Plan was newly introduced in 2017. This plan allows you to enjoy amazing call rates at a very low cost. You can call all network in Nigeria for 11k/sec. The sweet side of it is, you don’t have to pay for any first-minute access charge. All you have to do is… Migrate to Airtel value plan and start enjoying cheap calls rates on the Airtel network. To activate, simply dial *243#.You will get a message welcoming you to the new Airtel value plan with 11k/sec call rates. How many minutes will I get with N100 airtime on VALUE call plan? Choosing the best and cheapest Airtel call tariff plandepends on what you desire, I believe you’ve gone through the various Airtel Nigeria tariff plans and there are quite a few I find ideal and amazing. BASED ON LOGISTICS… Airtel SmartTalk and Airtel Value Plancut it when it comes to the cheapest call plan Airtel. However, the SmartTrybe planis also a close contender and I personally find lots of amazing benefits on the Airtel SmartTrybe call tariff package. If you’ve tested or currently using a particular Airtel tariff plan or bundle, kindly share it with us via the comment section below. We’d be glad to get a feedback from you, hope you see you again soon… cheers. 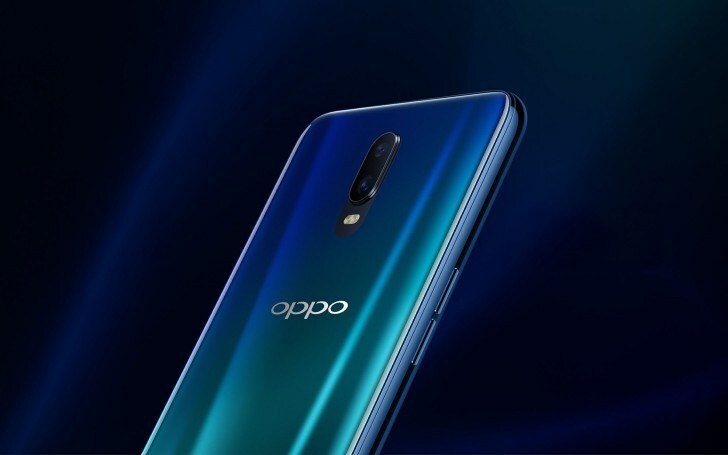 About two weeks ago, the news of Oppo working on a supposedly first of its kind 10GB RAM smartphone broke the internet, leaving many people anticipating what next the Chinese OEM has in store for users. First of them all is the in-display (or under-display) fingerprint sensor. The Oppo R17 becomes the first smartphone from the OEM to sport its fingerprint sensor in its display. The fingerprint sensor has a 3P Micro lens for reading and identifying prints and is only 4 sq.mm big. Almost all the frontal real estate is covered by the display. There is literally no bezels on the left and right side of the device. The top bezel houses the tiny earpiece opening but is also negligible as it is super tiny. 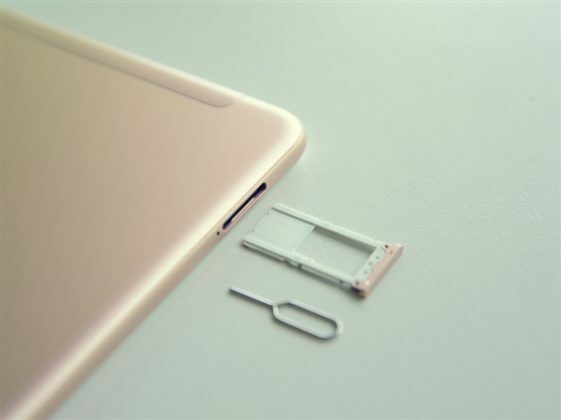 At the top of the display, there is a small-sized notch at the top of the display which houses the 25MP front-facing selfie camera. The notch almost seems like a copy of the cut-out found on the Essential Phone PH-1. The device comes with 6.4” AMOLED screen with Full HD+ resolution, a newly introduced Qualcomm (Snapdragon 670 SoC), 8GB RAM, 128GB of built-in storage, dual 16MP and 5MP camera combination on the rear, and Android Oreo v8.1 operating system. Powering the in-display fingerprint sensor smartphone flagship is a 3,500mAh battery accompanied by the VOOC quick charge technology. 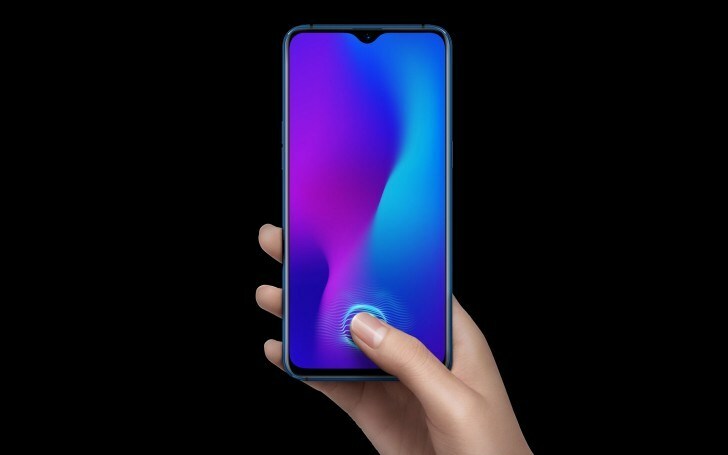 The Oppo R17 will be available in two colour variants: Stream Blue and Neon Purple. The rear panel of the Oppo R17 comes with an interesting aesthetic property similar to what Huawei did with the Huawei P20 Pro. Depending on viewing angles and lighting, the colours of the device changes. For example, the Stream Blue variant transitions from Blue to Green to Aqua while the Neon Purple appears as magenta on one side and violet on the other. Official launch date of the flagship is August 16 and price is expected to be in the range of $1,200 to $1,500. 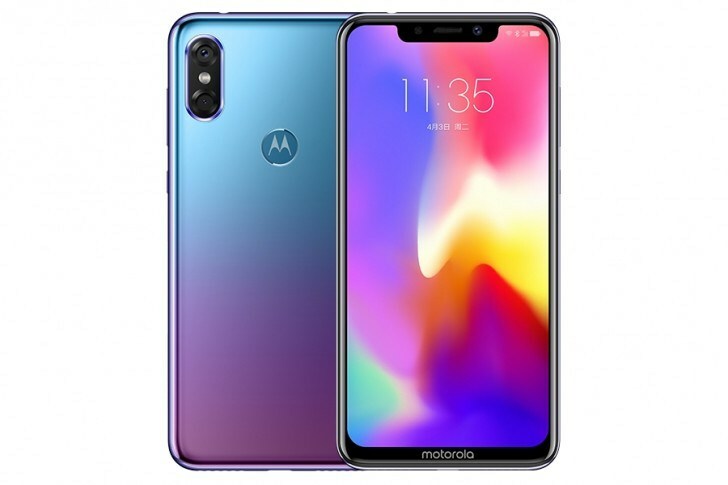 Lenovo-owned Motorola is out with its latest flagship device, the Motorola P30. While the device sports top-of-the-line specs and trendy features, it can be safely said to be a carbon copy of the iPhone X in terms of design, body form and aesthetic. With a full-view notched display, the Motorola P30’s display is sized 6.2-inch and comes with a Full HD+ resolution and in 19:9 aspect ratio, making it more easier to hold in the hands despite its large display size. At the top of the display is the front-facing camera — a 12-megapixels sensor with f/2.0 lens and 1.25 um pixel size. A 3.5mm headphone jack is that the top while there are dual speaker grills and USB-C port at the bottom. 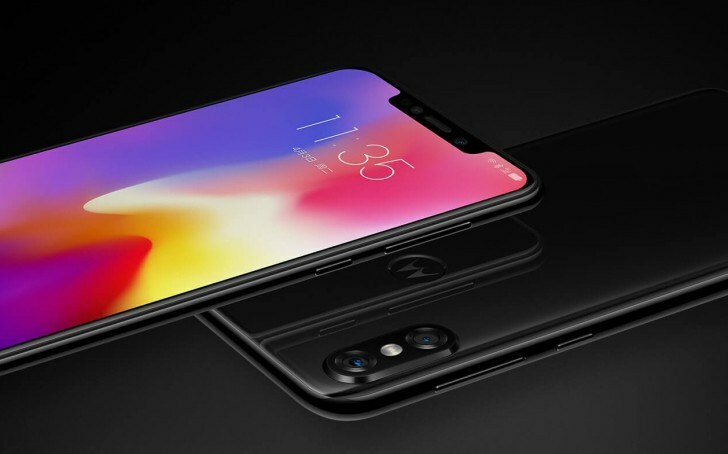 On the rear, there are dual camera sensors arranged vertically with the LED flashlight in between both sensors, just as it is on Apple’s iPhone X. 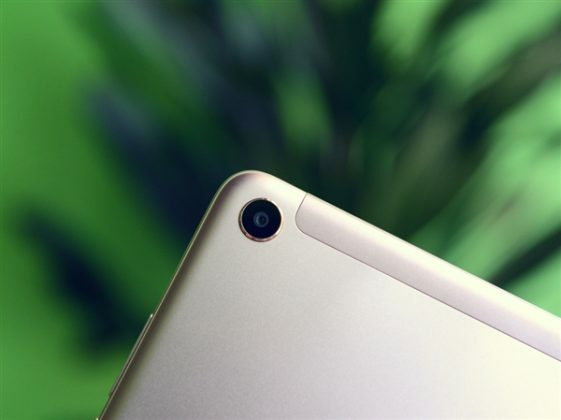 Developed by OmniVision, the camera sensors are of 16MP and 5MP quality respectively. While the Motorola ‘M’ logo on the rear seem like an aesthetic property only, it doubles as the fingerprint scanner. 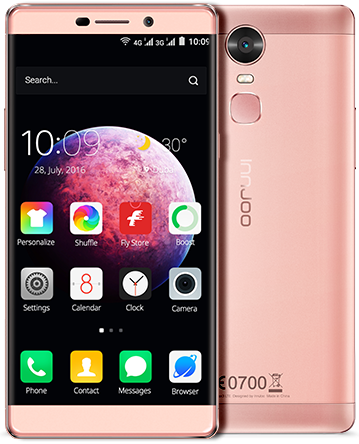 The device is powered by a 1.8GHz Octa-core Snapdragon 636 CPU and comes with Adreno 509 GPU. Alongside the SoC is an Adreno 509 GPU in charge if graphics and huge 6GB RAM for multitasking. There are three colour variants of the Moto P30 — Ice White, Bright Black, and Aurora Blue. The Aurora Blue variant transition colours between blue and green based on viewing angles and lighting, just like the Huawei P20 Pro and Oppo R17. The device will run the Android Oreo v8.0 OS based on the ZUI 4.0 out of the box and in charge of keeping the phone up and running is a fast charging 3,000 mAh battery. Price-wise, the Motorola P30 will retail for $289 for the version with 64GB built-in storage while the bigger 128GB variant will go for $303. 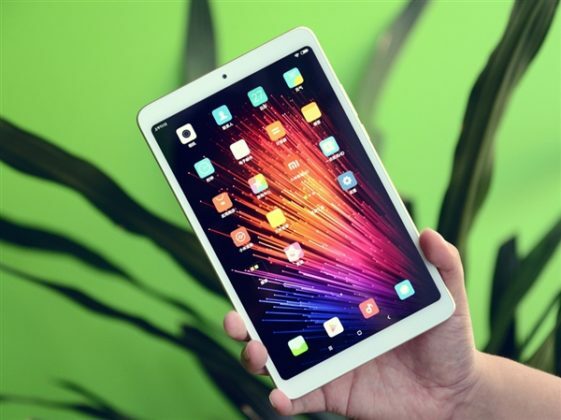 a Nano SIM card slot has been added to the left side of the tablet; a feature that the Mi Pad 3 lacked. 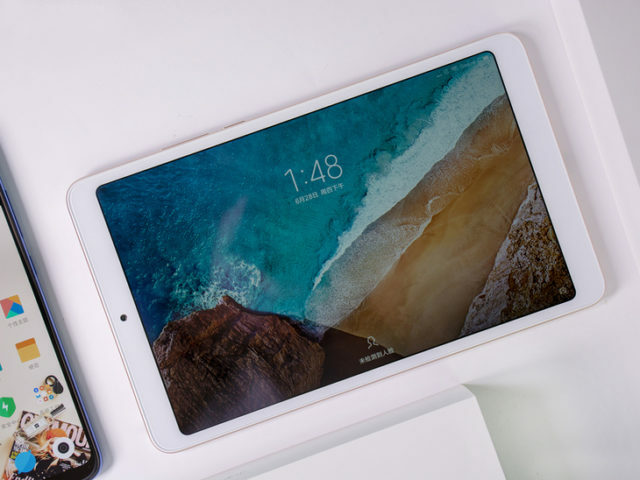 The Android 9 Pie (Android 9 or Android P for short) was released about a week ago and ever since, a good number of OEMs have rushed to announce to their fans and users which of their devices will be getting the OS update, and which of them wouldn’t. 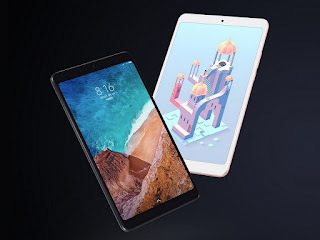 OnePlus was one of the pioneer smartphone manufacturer to do so; when it surprised users and announced that some of its old flagship will still get the Android P.
HMD Global have also followed suit; interestingly, all of its Nokia devices will be getting the latest Google OS update. 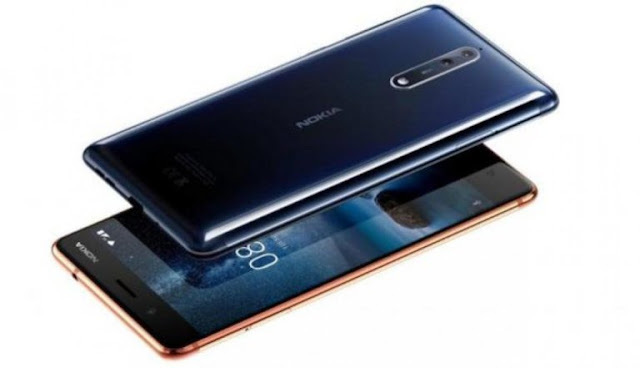 However, as confirmed by the company’s C.E.O, the Nokia 7 Plus will be the first one of the pack to get the Android P.
The update is expected to start rolling out to most users of the Nokia 7 Plus in September. It is also expected that in the coming weeks —after the update fully rolls out to the 7 Plus— the next Nokia smartphone(s) that will receive the update will be made known. According to GSMArena, the Nokia 6.1 and Nokia 8 Sirocco are most likely next in line. 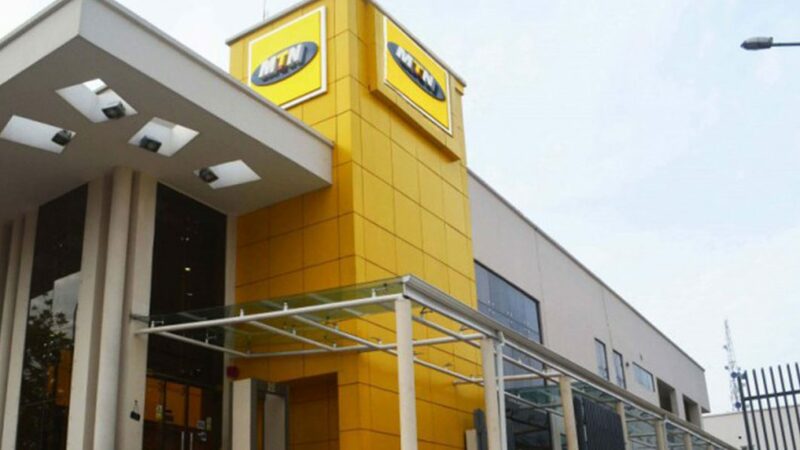 telecommunications company, MTN over allegations of illegally withdrawing money running into billions of dollars from the Nigerian economy. 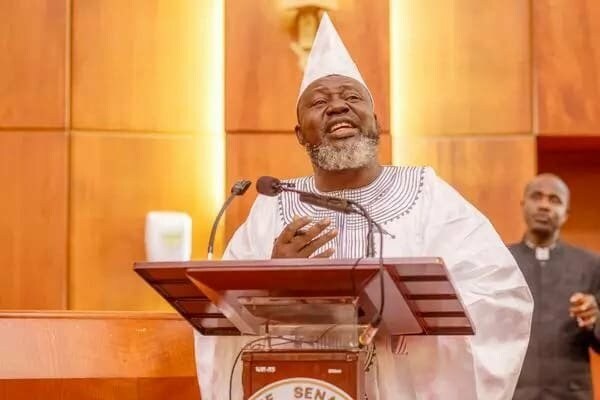 Leading the charge is Senator Dino Melaye of Kogi west senatorial district, who accused MTN of illegally moving around $13.92billion out Nigeria. 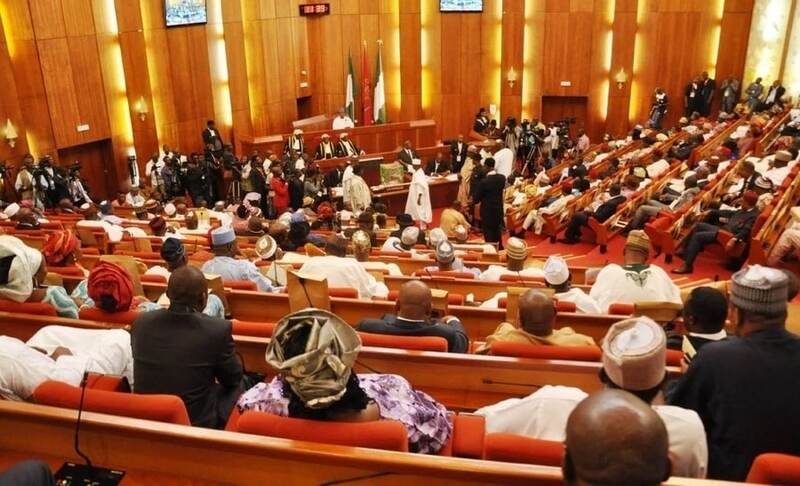 The motion was seconded by Senator Akpan Bassey from Cross River state who added that the allegations against MTN violated the legal financial provisions of Nigeria and should be properly investigated. Bloomberg reports that MTN refused to comment on the allegations when called on Tuesday. It wrote: “A spokesman for Johannesburg-based MTN wasn’t immediately available to comment. “The shares fell as much as 4.4 percent, what would be the biggest fall on a closing basis since June 27, and traded 2.8 percent lower at 120.50 rand as of 1:06 p.m. in Johannesburg. Meanwhile, President Muhammadu Buhari has been dragged to court over the recent fine reduction granted to one of the telecommunications companies, MTN. In a suit filed by a human rights activist and lawyer Edward Omaga, the president, the minister of communication Adebayo Shittu and three others have been accused of "illegally" reducing the fine imposed on MTN. 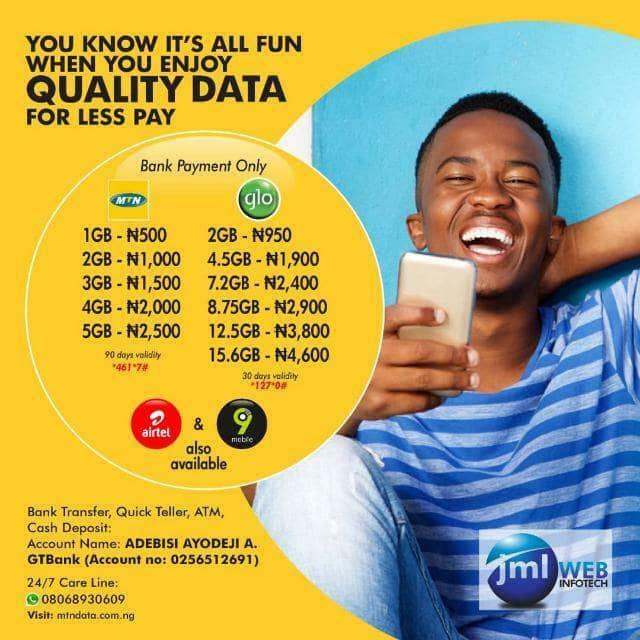 Nigeria's telecommunication giant, MTN, has decided to increase the prices of internet subscription for consumers as mandated by the Nigerian Communications Commission (NCC). There could be changes for other telecom companies in the country in order to meet the reported proposition by Godwin Emefiele, the governor of the Central Bank Governor, for a tax from mobile phine users in the country as part of efforts to meet the economic recession. The News Agency of Nigeria (NAN) reports that Shittu spoke in Osogbo, Osun state, saying: "We have a lot of deficiency in the provision of infrastructure in the telecommunication sector. "We are proposing a workshop on the bill for all stakeholders in telecommunication services, operators and even ordinary man. The Oppo F9 Pro is slated to release in three colour options - Sunrise Red, Twilight Blue, and Starry Purple. 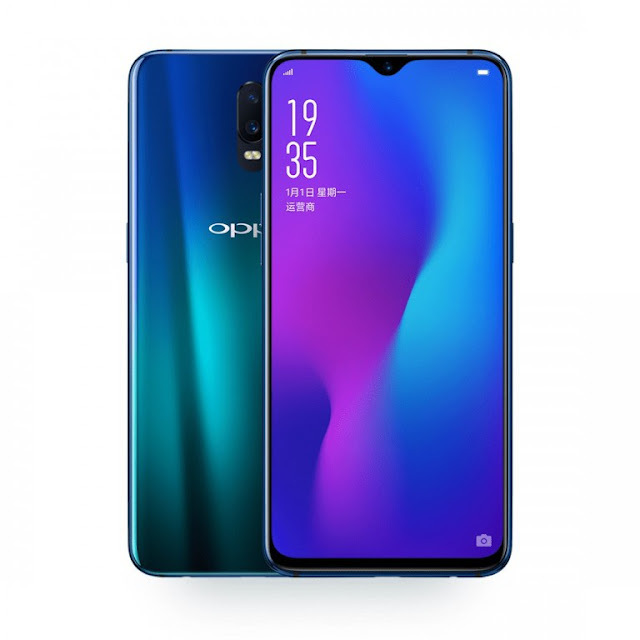 The pricing and availability of the Oppo F9 Pro haven't been leaked yet, but official details will be out today. To recall, the Oppo F9 price in Vietnam has been set at VND 7,690,000 (roughly #56,300) for the 4GB RAM variant, while the price for the 6GB RAM variant is yet to be revealed. 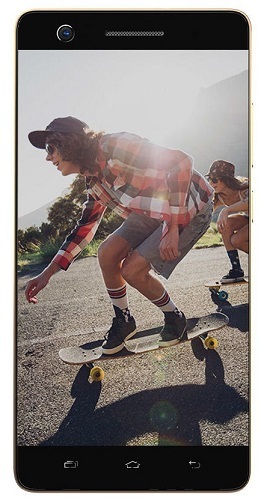 The Oppo F9 Pro sports a dual rear camera setup, which is said to have a 16-megapixel primary sensor along with an f/1.8 aperture and a 2-megapixel secondary sensor paired with an f/2.4 aperture, alongside an LED flash. There is also a 25-megapixel sensor along with an f/2.0 aperture. Features such as a portrait mode, HDR mode, artificial intelligence (AI) based scene recognition, AI Beautification 2.1, AR stickers, and Slow Motion video mode will be added. The smartphone should pack a 3,500mAh battery that supports Oppo's proprietary VOOC charging technology to deliver faster-charging results. 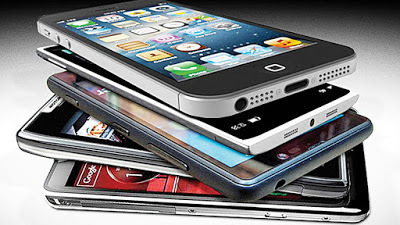 In terms of connectivity, the smartphone is expected to include 4G VoLTE, Wi-Fi 802.11 a/b/g/n/ac, Bluetooth v4.2, GPS/ A-GPS, Micro-USB, and a 3.5mm headphone jack. Sensors on board include an accelerometer, ambient light sensor, e-compass, and a proximity sensor. Besides, the smartphone measures 156.7x74x7.99mm and weighs 169 grams. The show, put together by Viacom International Media Networks Africa (VIMN Africa) in partnership with Maltina will take place in Lagos on September 29th and 30th. Organisers say NickFest 2018 will deliver a fun-filled experience for families promising to be a captivating experience for various age groups with unique family-friendly events. The weekend will feature Nickelodeon’s superstar characters in brand new shows: the world’s most popular, irreverent sea sponge, SpongeBob Square Pants; Adventure Bay’s intrepid pups, Skye, Rubble Marshall and Chase from Paw Patrol: the feisty and fun Dora the Explorer with her animal rescuer cousin, Diego and Dora’s best pal, Boots. Shimmer and Shine, the two genies who can solve any problem will join in the fun as part of the amazing character lineup. Kids and parents can look forward to lots of singing, dancing and pure laugh aloud fun as they are whisked away to their favorite Nickelodeon characters worlds. MTN anticipated network is here and great! For Ngozi Nkwoji, Portfolio Manager, Non-Alcoholic Drinks for Nigerian Breweries Plc, “This is indeed an exciting partnership for Maltina. We recognize that we are all busy and more often than not, life just gets in the way, making family time that much more important. 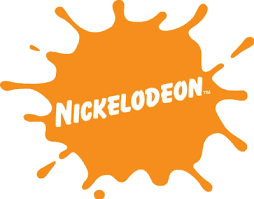 As a brand that is all about nourishing family moments, we are proud to partner with Nickelodeon again to bring all the excitement of Nickfest to the whole family. Nickfest is one of those events that the whole family can enjoy and is an event that nourishes those precious family moments,” she said. This year NickFest will welcome more than 4,000 children and families to the Federal Palace, a venue to be transformed into a bright orange Nickelodeon and Maltina wonderland. With all the networks in the country rolling out their 4G LTE service,surfing the internet now will be a piece of cake for customers.With the 4G LTE service using MTN Mobile WIFI you get the best service ever. MTN Mobile WiFi is a portable WiFi device that can fit into anywhere,it can be placed in your bag or in your pocket,any place suitable for you.It allows users connect up to ten WiFi enabled devices such as Laptops, Tablets, Phones and other such devices simultaneously to the internet. Connects up to 10 WiFi enabled at the same time – Smartphones, Tablets, Laptops, Computers, Game Consoles, Smart TVs etc.Internet connectivity on the move with up to 8 hours of battery life.For home or Small Business use.Free 20GBAvailable for N10,000 only.Promotional offer available for a limited time only. 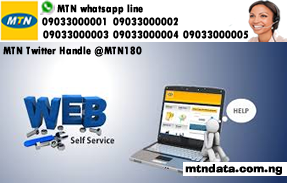 Launch the MTN Mobile WiFi icon from your computer or start your Internet browser and enterhttp://192.168.1.1 in the address bar. Type the Login Password: default password is admin (you are advised to change this password to prevent for security reasons). Click on SMS at the top of the screen and send an SMS with keyword MIFI to 131.You will receive an acknowledge SMS confirming you now have 500MB of data, valid for 1 month.After that you are good to go. The MTN Mobile WiFi can be used in USB mode i.e when connected to your PC or WiFi mode i.e connecting up to 10 WiFi enabled devices. Insert your SIM Card via the SIM card slot entrance at the back of your MiFi device then connect the MiFi to a PC with the compatible data cable inside the pack,power on the MiFi by pressing and holding the power button until the light comes on. The modem is ‘’plug and play’’ and will auto install upon powering it on. However if the auto install does not work, simply double click the setup icon in the MiFi folder from your computer and wait for the software to install. Once the user interface is launched, type the Login Password: default password is admin (you are advised to change this password for security reasons). Recharge and activate any Data plan from the Subscription page on the Interface. You can also send the appropriate keyword by SMS, to activate a Data plan. Once you receive the sms confirmation for your data plan, you can launch a browser and connect to the Internet. After you have successfully activated a data bundle using the MTN Mobile WiFi user interface, you can connect up to 10 WiFi capable devices simultaneously to the internet. Ensure your MiFi device is powered on (press and hold the power button until the light comes on). Turn on Wi-Fi on your computer or device and search for available wireless networks, then select & connect to the MTN Mobile WiFi E5830S (Password/key is printed behind the device). Backed up by a 4000mAh battery, the Alcatel 7 smartphone runs Android 8.1 (Oreo) operating system on the software front. The battery is claimed to offer 6 hours of usage after 22 minutes of charging. 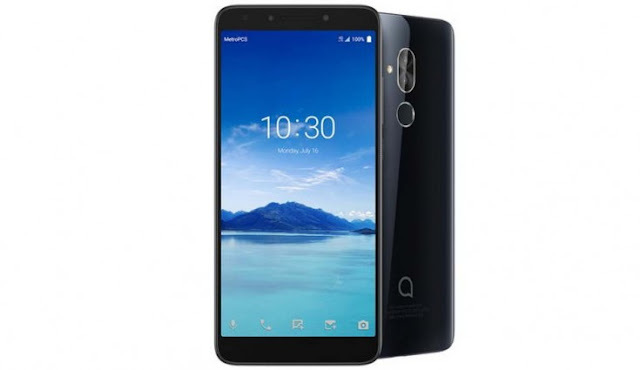 Alcatel has launched a new smartphone dubbed as Alcatel 7 in the United States at $199.99 which is approximately #72,000 The smartphone comes in Black colour and is available for sale exclusively from MetroPCS. Alcatel 7 features a 6.0-inch (2160×1080 pixels) FHD+ 18:9 IPS 2.5D curved glass display. 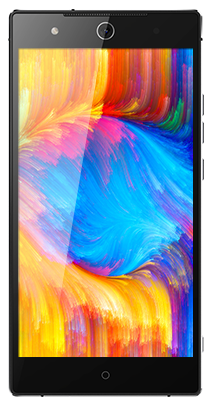 Armed with a 2.5GHz Octa-Core MediaTek Helio P23 processor with Mali G71 MP2 GPU, the phone has 2GB RAM, 32GB internal storage and expandable memory up to 128GB via microSD. Backed up by a 4000mAh battery, the smartphone runs Android 8.1 (Oreo) operating system on the software front. The battery is claimed to offer 6 hours of usage after 22 minutes of charging. 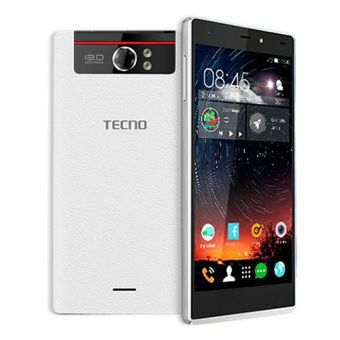 It has a dual rear camera of 12-megapixel primary sensor with LED flash and 2-megapixel secondary sensor. For the front, the Alcatel 7 has an 8-megapixel camera for selfies and it supports Face Unlock. The smartphone also features a fingerprint sensor below the camera at the back. Alcatel 7 has standard connectivity features like 4G VoLTE, Bluetooth 4.2, WiFi 802.11 a/b/g/n and GPS. For dimensions, it has 162 x 76 x 8.05 mm and it weighs 155 grams. 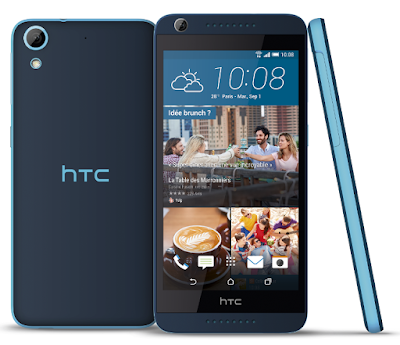 As of now, there is no information about its launch in India. The company launched Alcatel 3V in Nigeria for #45,943 in May this year and it is available for purchase from Jumia. MultiChoice is launching the DStv Now App on three new platforms; Samsung Smart TV’s (from 2015 going on), Apple TV (4th gen) and Android TV. DStv Now is an add on that comes with DStv subscriptions and allows users to stream DStv content from that package on the go using their mobile phones, and laptops. I only recently acquainted myself with DStv Now and I must admit it’s very convenient. Not having to argue with anyone at home when you want to watch a live sporting event is refreshing but the only drawback is the data consumption. Because you’re streaming the content online if you want to watch at any decent resolution you’ll have to make sure your internet is fast enough and you also have enough data to actually watch. Streaming one hour of full HD content will consume around 1.7Gb per hour which is no joke! Anyway with the new applications being launched on these platforms, DStv is looking to optimize the DStv Now experience as I’m assuming that before this users on Smart TV’s had to access DStv now using the built in web-browsers on their TV’s. I don’t picture that being the most exciting experience so it’s great that DStv is bringing an application for the (few) people who are viewing on these platforms. 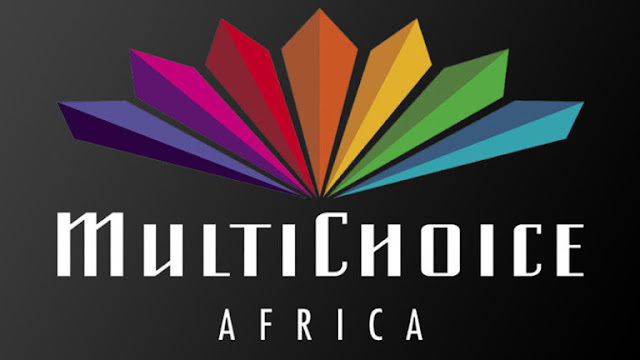 DStv is also bringing 4K to the DStv Now platform in a bid to better compete with popular streaming service Netflix. I think this is something that will be targeting South African subscribers in the short term, as the rest of us couldn’t afford the whooping 7Gb/hour needed to stream at Ultra HD. Anyway for those with unlimited internet that’s fast enough, I’m sure that will be a welcome feature, granted you have the TV, Phone or laptop to actually reap the benefits of 4k. Kerala floods have ravaged daily life in the state, resulting in the death of over 300 people and displacing more than 3 lakh. A red alert has been issued in Kerala due to the rains and 2,000 relief camps have been set up. Internet search giant Google has joined telecom operators Airtel, Vodafone, Jio, BSNL and Idea in helping the affected people using technology. Google is allowing Android users to share their locations even when they are offline to help rescuers find them. The telcos are offering data and calling benefits to prepaid customers in the state, while postpaid users are getting extension on bill payments as well as uninterrupted services due to the disruption resulting from Kerala floods. Airtel is also providing free Wi-Fi and calling facility to affected users, and is providing them the option to recharge their phones’ batteries at select Airtel stores. Google Maps users on Android phones and tablets will be able to send the plus code of their locations online as well as offline. They just need to zoom in to their location to the maximum - just touch and hold on the location to drop a pin on the map. At the bottom will be an address - any user can find this code to locate you, and share it with others as well. To share the Google Maps location plus code offline during the Kerala floods, you can send it via SMS or make a call to any number. To share it online, enter the plus code and city name in the search box of the Google Maps or Search app. In the aftermath of Kerala floods, is offering prepaid subscribers in the state auto-approval of talk time credit worth Rs. 30. 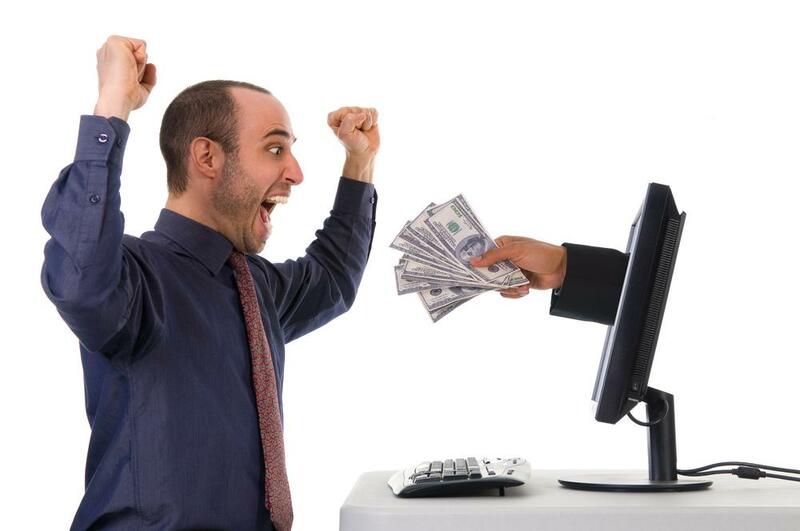 This sum will be credited automatically to their accounts, and will have to be paid back later on. Along with this, the prepaid users will get 1GB of mobile data with validity of 7 days. Additionally, all STD and local calls made to Airtel numbers will be free from August 17 to August 19. Telecommunications, giant, MTN plans to raise $1 billion through its proposed listing on the Nigeria and Ghana stock exchanges later in the year.Chief Executive Officer of the Ghana Stock Exchange (GSE), Kofi Yamoah, said MTN Ghana would officially introduce 35 per cent of its capital into the GSE by the end of first quarter (Q1) 2018. MTN was supposed to list in 2017, but the process was delayed. The decision to list on the GSE was reached as a condition for the acquisition of a 15-year $67m 4G license in 2015. In Nigeria, MTN has set June 2018 deadline for its initial public offer (IPO), which is expected to be the biggest on the Nigerian Stock Exchange (NSE).The decision to list on the NSE was reached in June 2016 during negotiations of fine issued MTN after it failed to disconnect unregistered subscribers from its network as directed by the Nigerian Communications Commission (NCC). Stakeholders in the Nigerian capital market described the move by the telecoms giant to raise $500 million from the sale of shares in its Nigerian business during the first half of the year as a positive development.They said it would deepen the market and encourage active participation of individual consumers in the company’s wealth creation process. MTN, which controls about 39 per cent market share, currently services about 57 million customers in Nigeria.Capital market analysts, operators and investors are full of expectations that the move was a step towards the firms’ overdue listing, which market participants had anticipated in the past few years.The move is to enable the company in fulfilling the terms of a deal struck with the Nigeria, to settle a record fine imposed on it in 2016, over SIM registration default. Indeed, there have been growing agitations for multinationals in the telecoms, and oil and gas companies to list on the nation’s bourse by way of public offer to accommodate members of the investing public. Analysts have agreed that compelling big corporates that control niche sectors of the Nigerian economy, especially telecoms, oil and gas would significantly raise the stock market capitalisation, currently estimated at over N15 trillion but lower than its peers in other emerging markets.Head, Research and Strategy, Codros Capital Limited, Christian Orajekwe, told The Guardian in a telephone interview that it was a welcome development for the market because MTN has strong values and fundamentals.President, Constant Shareholders Association, Shehu Mikail, said the listing would help deepen the market, while urging other telecom and oil firms to join the league. 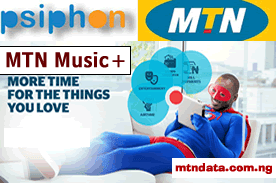 Unlimited MTN free browsing cheat, for July 2018 using Psiphon VPN (virtual private network)﻿ app that powers free browsing onAndroid devices and PCs. Navigate toOPTIONS tab and select UNITEDSTATES as your region. wait for some seconds for it to connect once it connects you﻿﻿﻿ can start surfing the internet for free. The data showed a decrease 347,604 subscribers in the country. The data showed a decrease with the figure of 347,604 subscribers in the country. NCC said Airtel gained more internet subscribers during the month under review, while MTN, 9Mobile and Globacom were the big losers. The breakdown revealed that Airtel gained 162,711 new internet users, increasing subscription to its services from 26,548,338 million in May to 26, 711,049 in June. 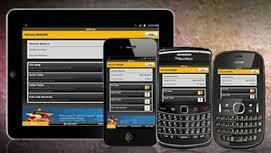 It said MTN lost 253,612 internet users in June amounting to 38, 937,473 as against 39,191,085 recorded in May. Nigeria Communication Commission (NCC), may risk picketing of its premises by the Nigeria Labour Congress (NLC) if the NCC fails to address what it described as excess of telecommunications services providers in the country, according to Newtelegraph. Organised labour recently accused the NCC of aiding MTN Nigeria to disobey extant Nigerian laws and international labour laws and convention, which was signed by the country in 1960. A letter to the Secretary to the Government of the Federation and signed by Comrade Ayuba Wabba, president, NLC, accused MTN Nigeria of funding their global operation with funds from Nigeria and subjecting Nigerian workers to unfriendly Labour practices such as casualisation and disallowing unionisation. Wabba lamented that it was unfortunate that the NCC that was supposed to be a regulatory agency statutorily charged with the dual role of creating an enabling environment for business operations as well as protecting consumers and workers, has failed to play that role. “It is perfidious that NCC sees its role only as that of protecting the telecom infrastructure, even though none of them came under threat as alleged by MTN during our peaceful picket,” he said. “The rush by NCC to report NLC to the Office of the National Security Adviser (ONSA) is both hypocritical and suspect. But we do know who plays the piper, dictates the tune. “NCC did not see anything wrong with hosting critical data outside Nigeria or with continual loss of jobs by Nigerians in spite of the unspeakable money made and repatriated by telecom operators. “It did not see anything wrong with the violation of Nigerian Laws, Labour Laws or security breaches leading to the loss of lives of security personnel, not to talk about humongous illicit financial flows as highlighted in the Thabo Mbeki Report, which continue to undermine our national wellbeing or security. “In our estimation, the greatest threat to Nigeria’s national security is not by Nigerian workers but the bullish and arrogant attitude of MTN and its co-travellers or collaborators like the NCC. “Let NCC continue to promote this talk about MTN infrastructure constituting core critical national asset. We do not begrudge them. For us at the Nigeria Labour Congress, however, no asset can be more critical to Nigeria than Nigerians themselves. He said the Nigeria Labour Congress is a pan-Nigerian organisation, which jealously guards its national interests. “No one should blackmail it even though it may not have the wherewithal to organise or sponsor executives to foreign seminars or workshops every week,” he said. “A perfunctory look at MTN’s global activities and earnings confirms our assertion that proceeds from MTN Nigeria is used to run the global MTN. Where therefore does this arrogance come from? “We insist that companies, no matter how rich or powerful must respect our leaders, and obey the laws of the land. We insist they must treat Nigerians fairly and decently, for, clearly, Nigerian workers, nay, Nigerians have been at the receiving end of the bad behavior of some transnationals in the telecom sector. Enough is enough. He said the three-day picket represents the first step in the series of lawful actions the Union shall be taking against companies that act in breach of national and international labour laws and its national interest. “We owe no one an apology for that. We would wish to let everyone know that we are committed to this operation. We have the will and the means to sustain it,” he said. Wabba noted, “It similarly engages in other anti-labour practices such as casualisation for nearly all types of work, fixed- term contract work for Nigerian workers, worst forms of precarious work, etc. The IBM Watson Workspace, a messaging application which helps teams improve work productivity and also provides the capability to hold group conversations and share data files is now available to companies in Nigeria. Through its built-in AI capabilities, the solution enables sales and technical teams to create workspaces where they can collaborate on all sales activities. Watson Workspace also enables companies to significantly reduce the time group members spend reading through conversations to obtain information relevant to them. Descasio, a leading cloud services provider in West Africa, has adopted IBM Watson Workspace to enhance its existing email services and provide a smart employee collaborating tool on desktop and mobile devices. The company was looking for an application that could enable smarter and seamless communication, helping their teams to focus on the strategic aspects of their business. Dele Nedd, Co-Founder and CEO, Descasio, said ”One of the things that really excites us about this platform is the ease with which we can build new solutions using APIs. “As a new reseller of the IBM’s Watson Workspace Essentials in West Africa, Descasio plans to sign on clients for this solution. Watson Workspace helps companies turn conversations into actionable insights, summarized information, prioritize next best actions and make recommendations enabling its employees to connect and collaborate with their teams and other work groups on any device. For example, the solution has enabled teams save up to 30 minutes per team member on responding to issues relevant to their role. It also provides a full, searchable history of all conversations and one central place for all shared images and resources. Dipo Faulkner, Country General Manager of IBM Nigeria, said “Organizations have seen a proliferation of tools and applications that employees use to get their jobs done at the workplace which has often caused information overload, interruptions and difficulty getting back into the flow of productivity. He said: “These criminal activities, including use of pre-registration subscriber identification module SIM cards should be of concern to all of us. As a law enforcement officer, it is my belief that in addressing these challenges, we must re-strategise on our noble programme of community policing across communities and give our communities greater stake in securing national assets.